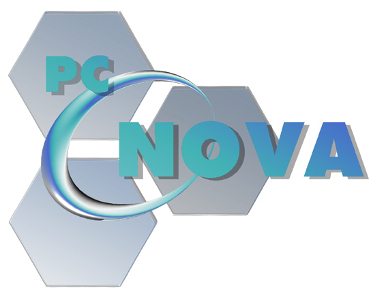 pC-Nova™ is Aechelon Technology’s state-of-the-art image and data generator fully implemented on a commercial PC hardware in a cyber-secured Information Assurance Windows 10 environment; that is delivered as a fully functional, turn-key system for rock-solid frame rate, full-mission, multi-spectral geo-specific image generation for correlated per-pixel Out-Of-The-Window (OTW), Electro Optical (EO), Infra-Red (IR) and Radar. The systems also feature enhanced support for Degraded Visual Environments (DVE). pC-Nova based systems are currently RFT with several thousand nodes in tactics and weapon training, mission rehearsal programs, ground stations and research laboratories. Click here for pC-Nova™ details. Aechelon Nexus™ Unified Storage System (USS) enables access to very large databases for hundreds of streams from large multichannel, Multi-spectral Training and Mission Image Generators (IGs), Automatic Data Ingestors and Radar Simulation subsystems, to page database streams in real time, independently of each other, from the same file system. Additionally, the USS includes support for Aechelon Nexus™ Data Packs, designed to transfer very large format database updates. Automatic Data Ingestors support automatic customer data just-in-time publication which is scalable for specific time and mission requirements. Aechelon pC-Genesis™ additionally enables manual customer editing, creation and management of their own scene databases, allowing the user to import elevation, texture and model data, and to control the integration of such data into their specific training or mission environment. 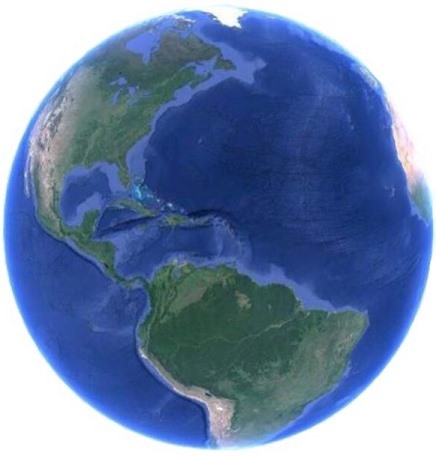 Aechelon Technology currently deploys an unparalleled geo-specific multi-sensor and radar worldwide database with high resolution coverage at the lowest cost for US Government and US Allied Forces featuring hundreds of Terabytes of high density data. Coverage, content and custom production available upon request as well as support for Foreign Military Sales.